Chidiogo Blessing Akunyili-Parr’s name roughly translates as ‘God is gracious with blessings and my cup overflows’. It’s an appropriate name for a woman whose list of accomplishments is so impressive. 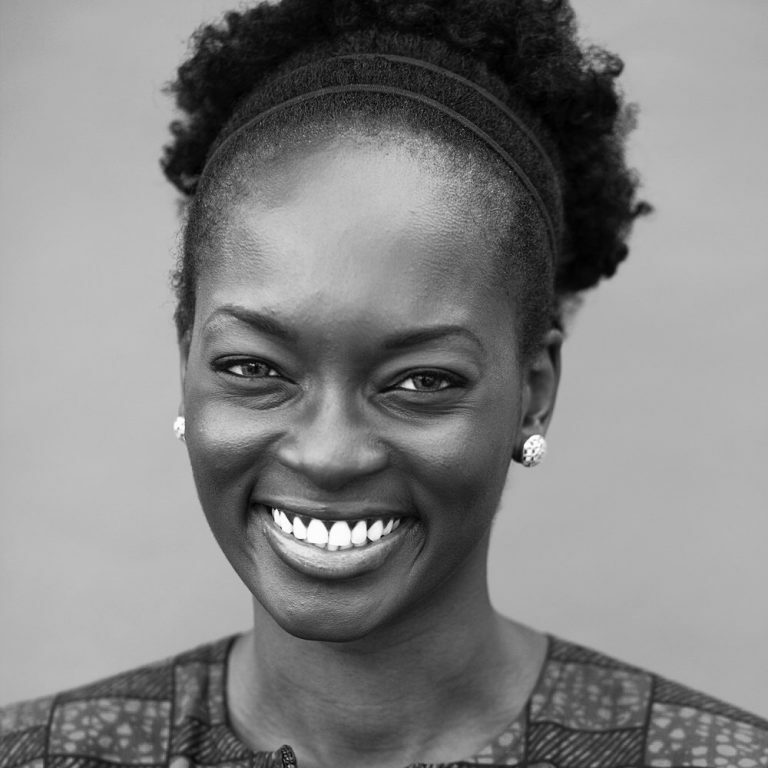 She’s been voted one of the ‘100 Most Influential Young Africans,’ ‘100 Most Influential Nigerians,’ she’s been a World Economic Forum Global Leadership Fellow, and she speaks 7 languages! But Chidiogo says her greatest accomplishment was finally facing her fears and choosing to march to the beat of her own drum! In 2017, Chidiogo founded an organization called She ROARs – Reimagining Our Africa Rising. Her mission: to empower women across Africa to unleash their full potential and that of the continent. Her philosophy is based on the humanist African concept of Ubuntu – ‘I am because you are. You are because we are’. Chidiogo Akunyili-Parr is also a writer and storyteller. She’s currently writing a biography about her late mother, Professor Dora Akunyili, who was Nigeria’s first head the country’s National Agency of Food and Drug Administration (NAFDAC). Sign up for exclusive news, giveaways and more!